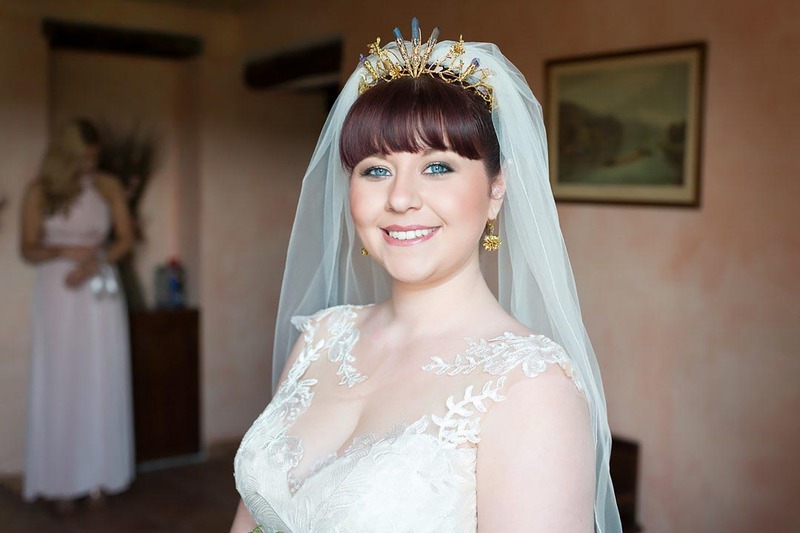 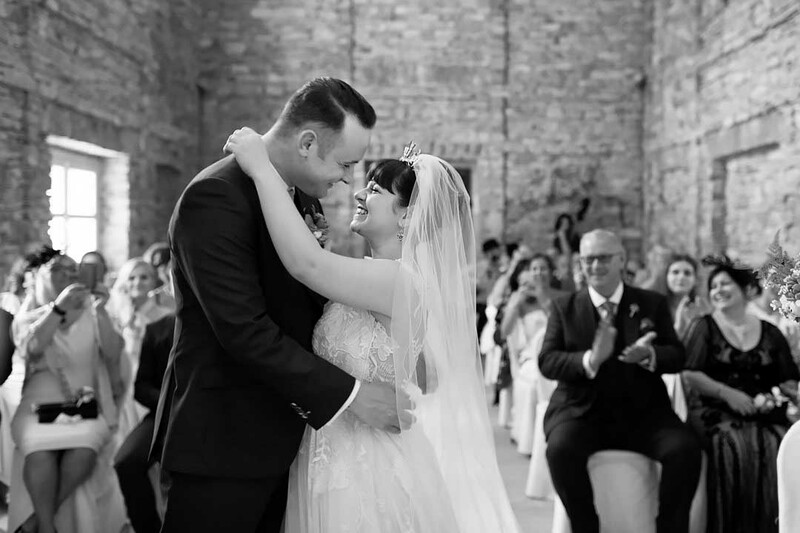 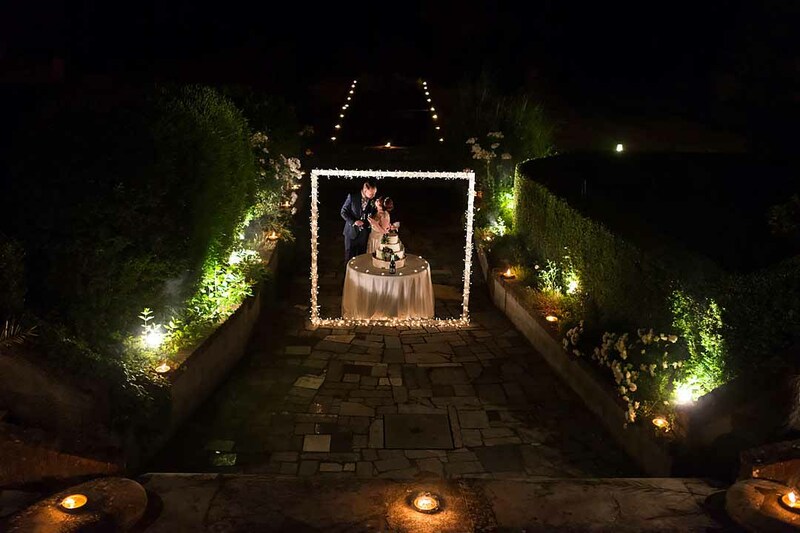 Wedding photographer and planner in Italy, wedding Asti, Piedmont. 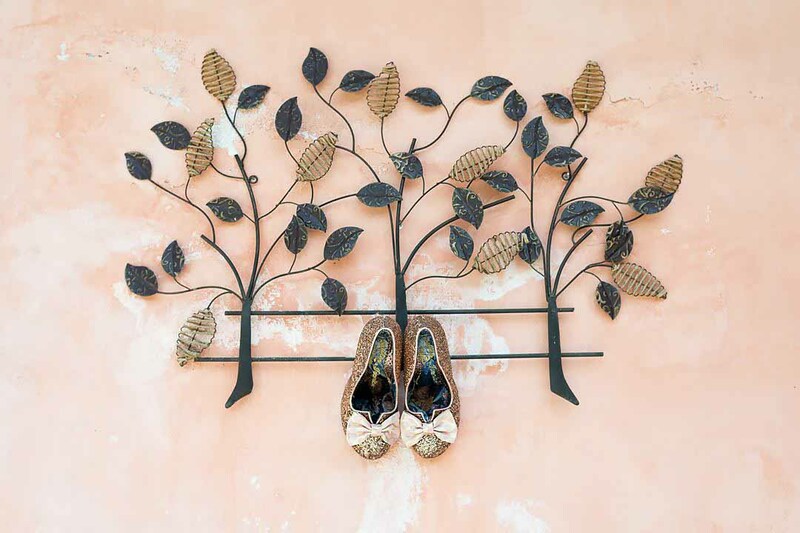 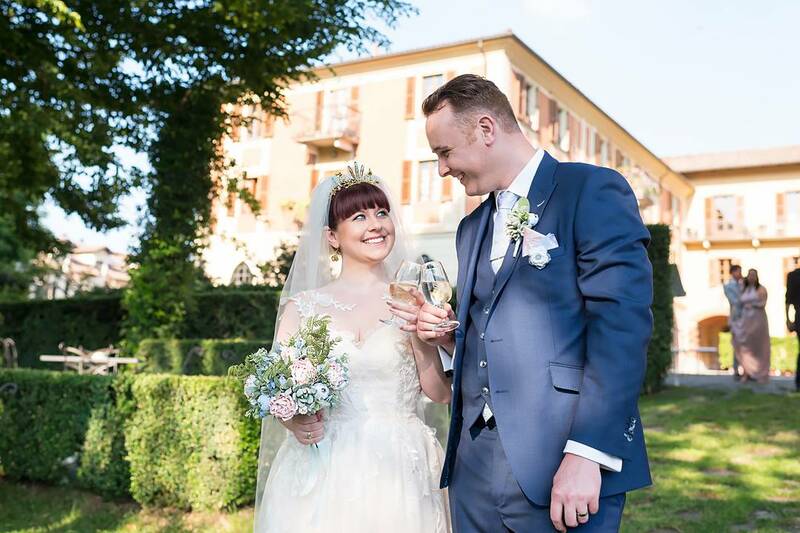 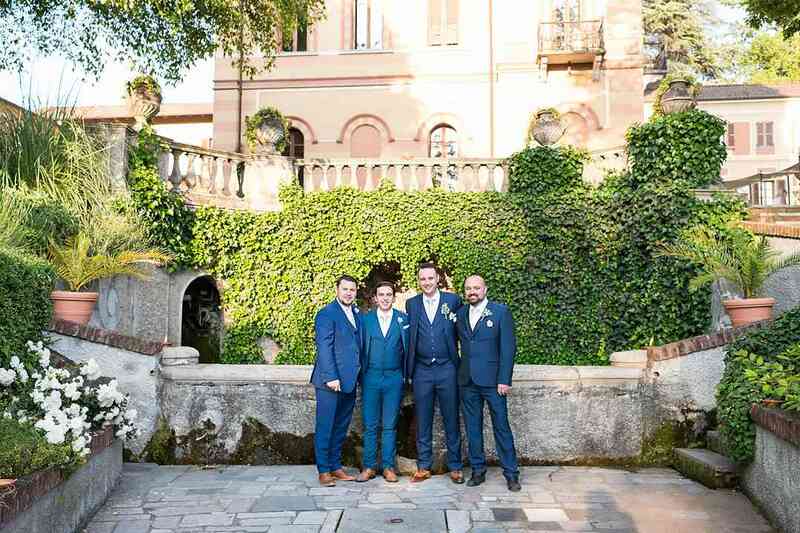 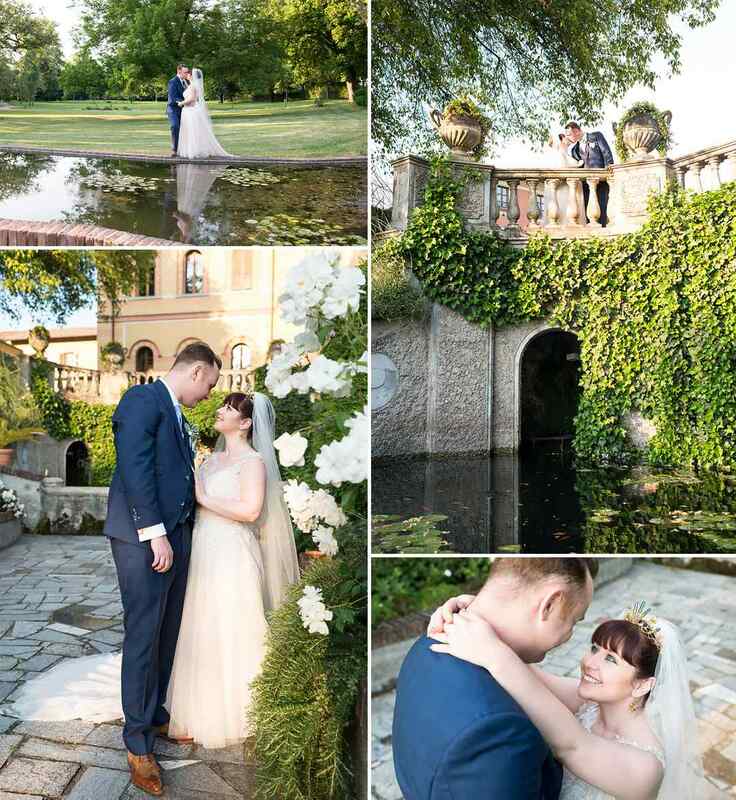 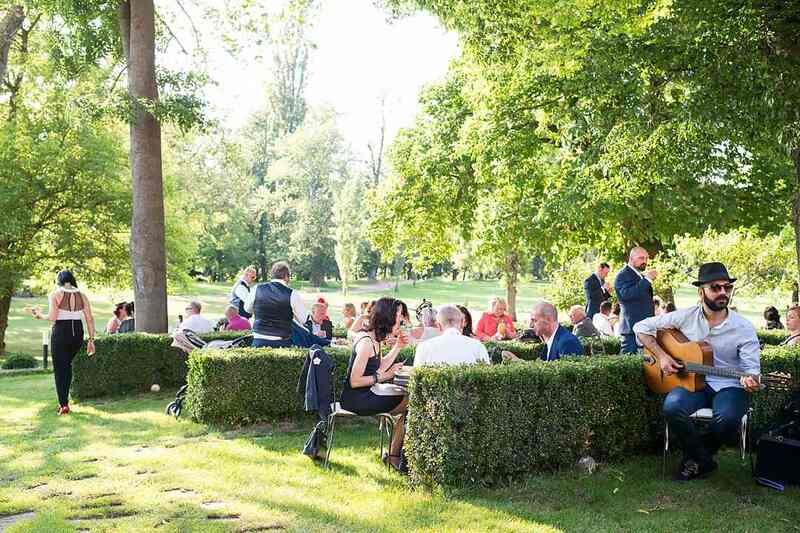 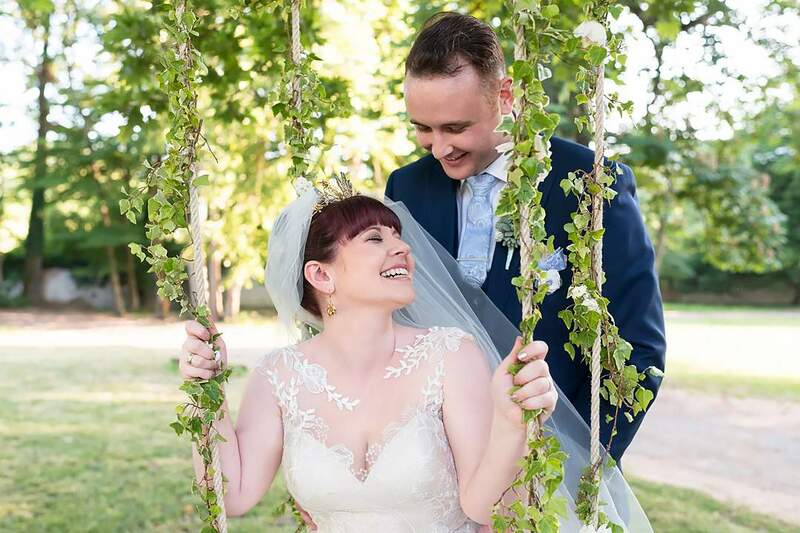 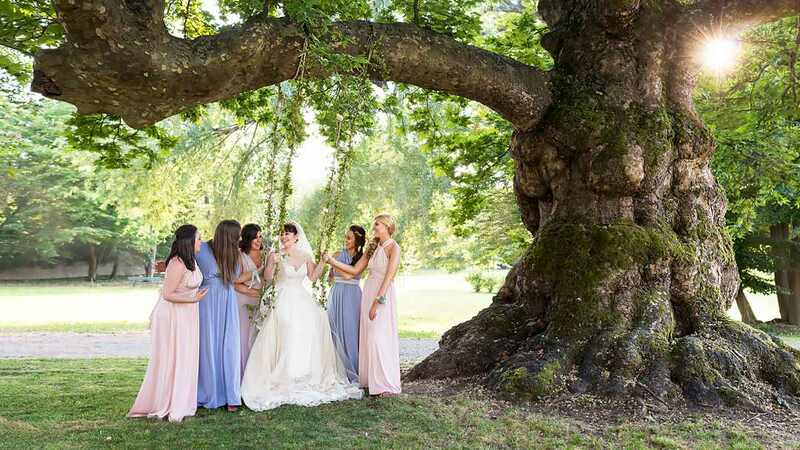 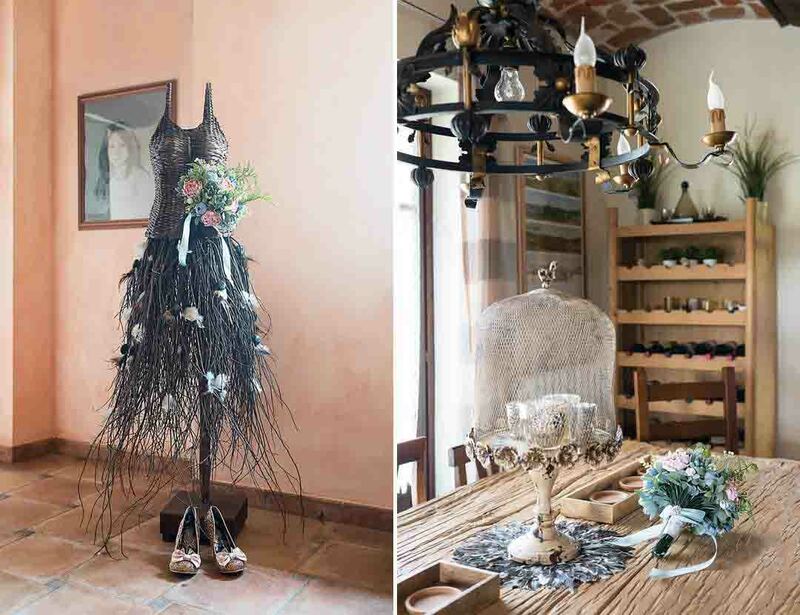 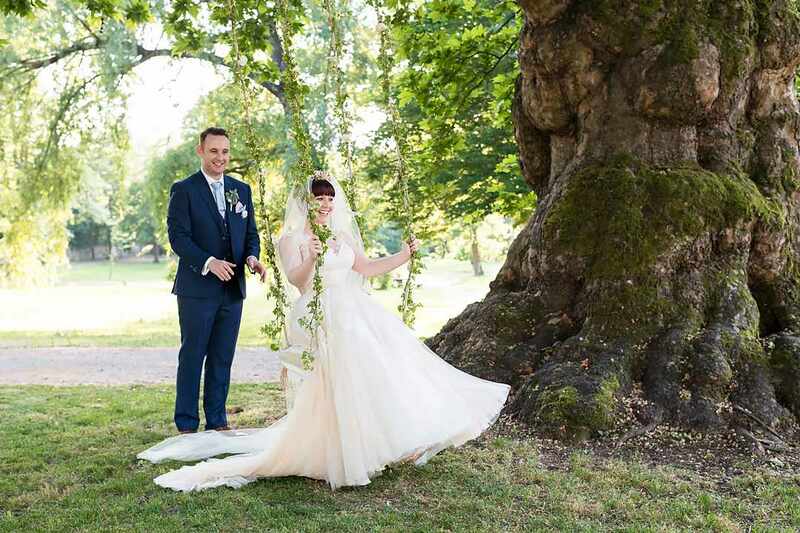 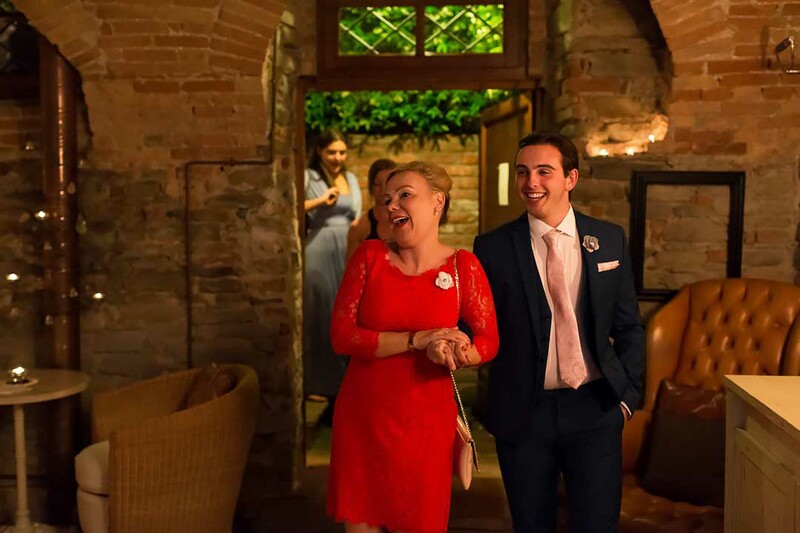 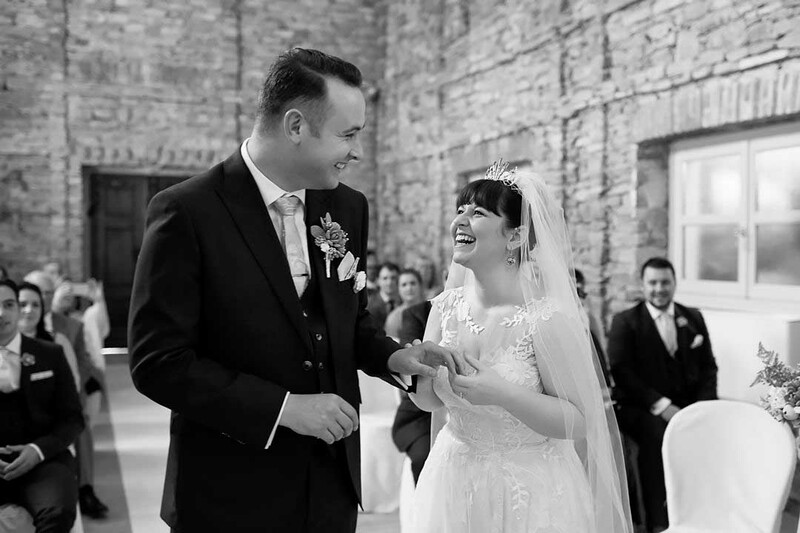 The place for the wedding was chosen town Acqui Terme in the province of Alessandria, and the wedding reception was held at a luxury villa near Asti. 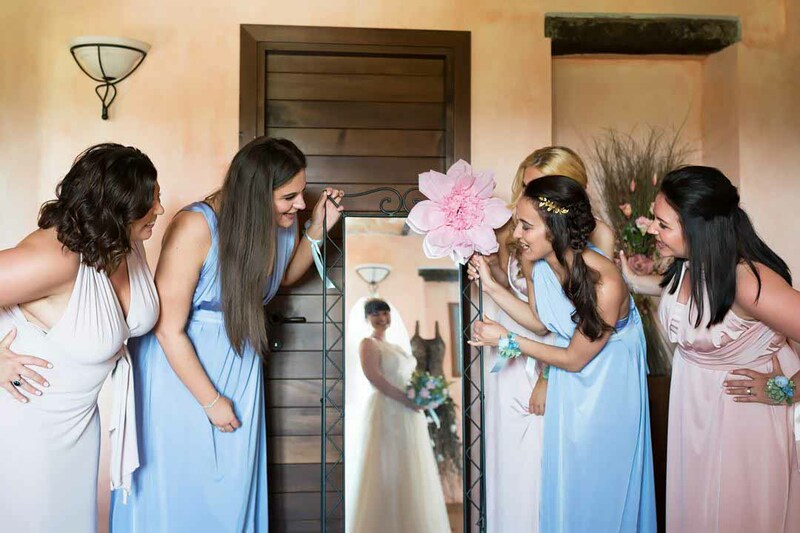 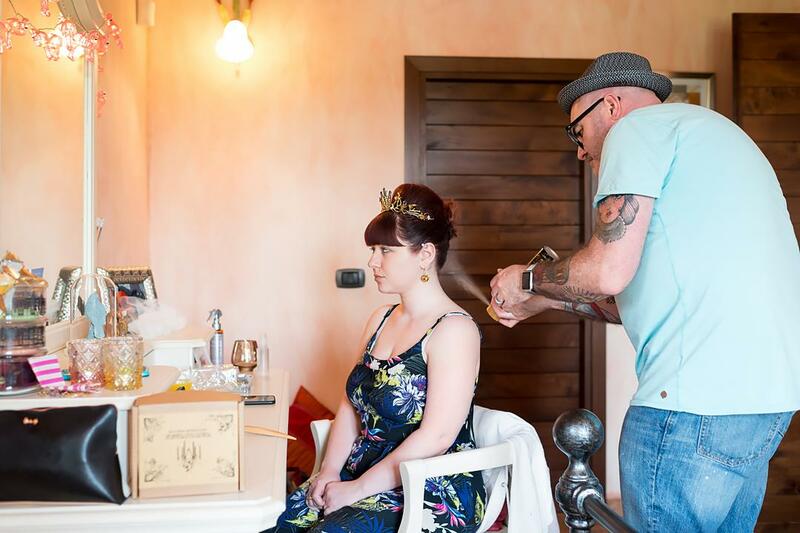 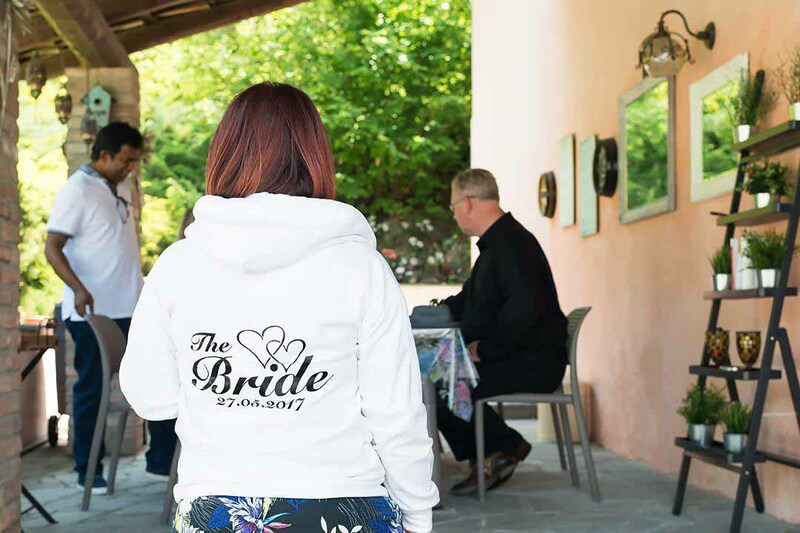 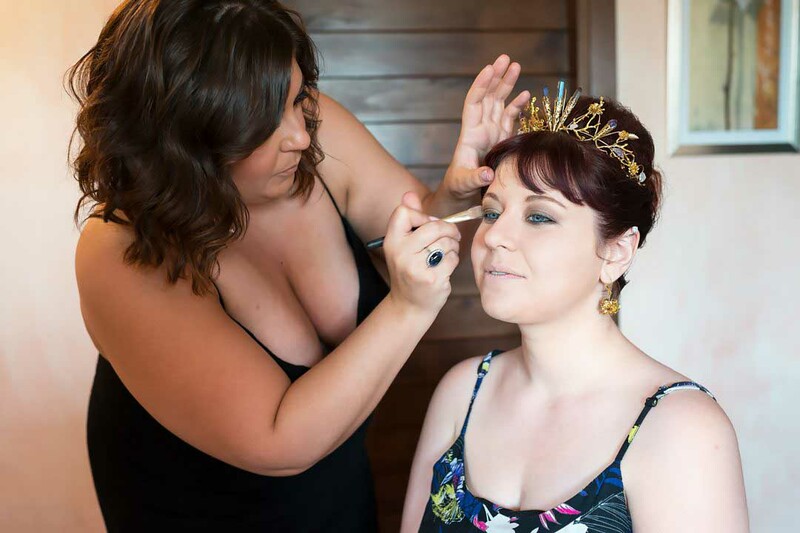 In the morning we went to the municipality of Acqui Terme, in order to officially register the marriage, and then returned to the country villa owned by the bride's parents, where the bridesmaids and hear and make-up stylists already gathered, and the preparation of the bride was began. 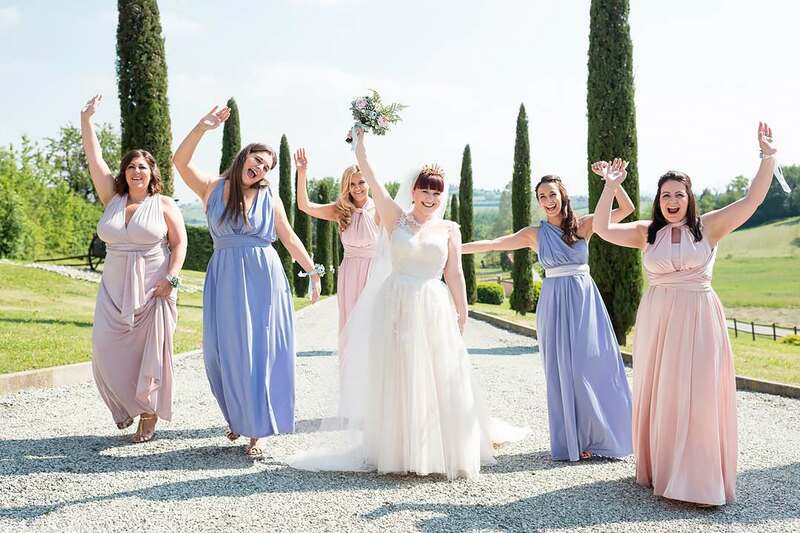 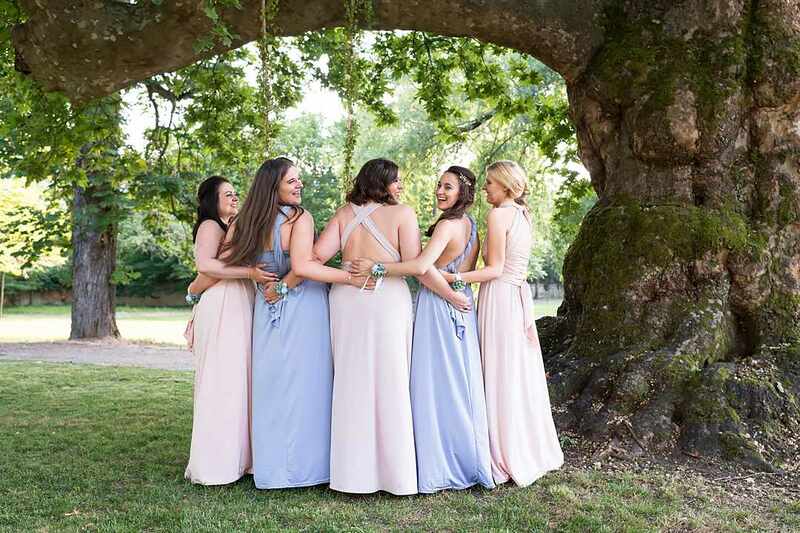 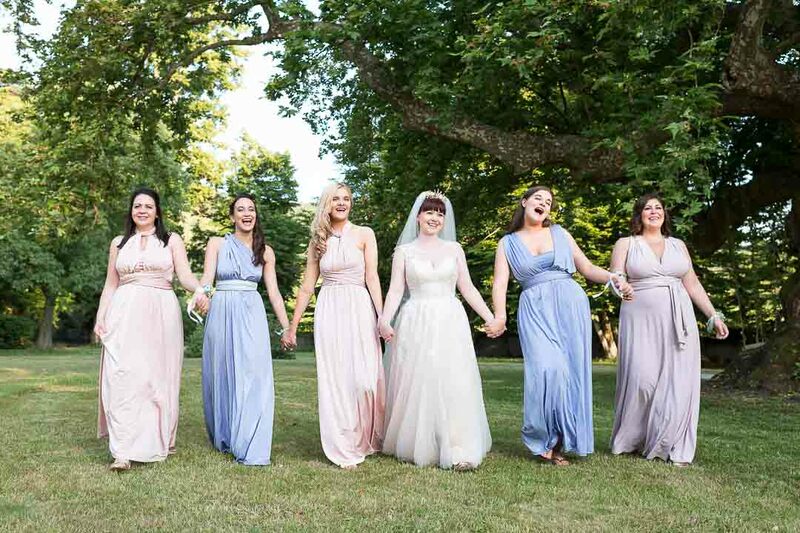 When the bride and her bridesmaides were ready, we went to Villa Scati near the town of Asti, where a symbolic ceremony took place in the chapel, already in the presence of all the guests, and then was held an aperitif and a wedding reception. 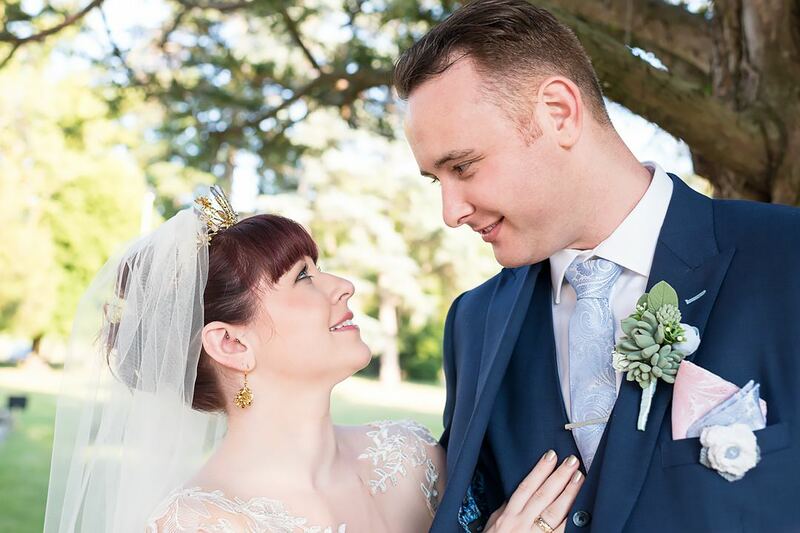 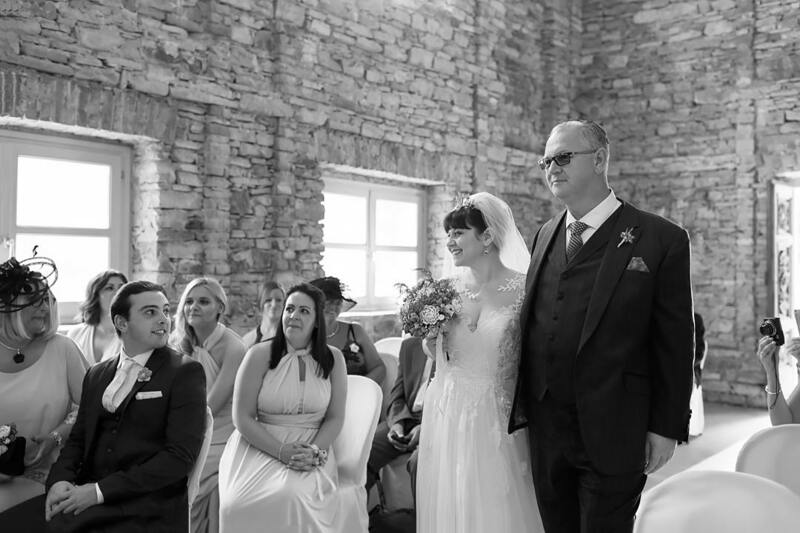 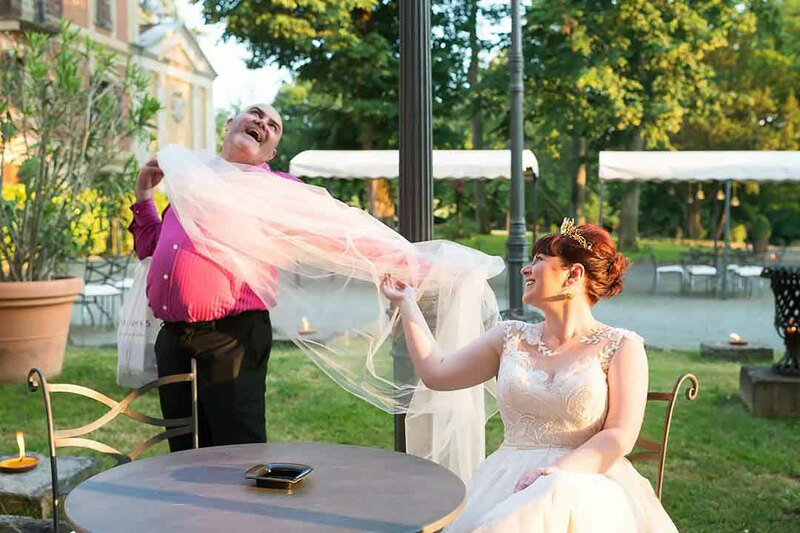 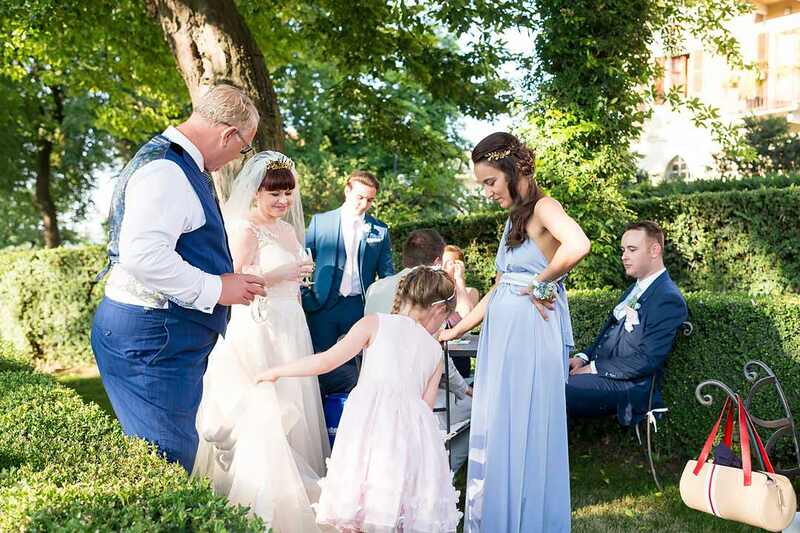 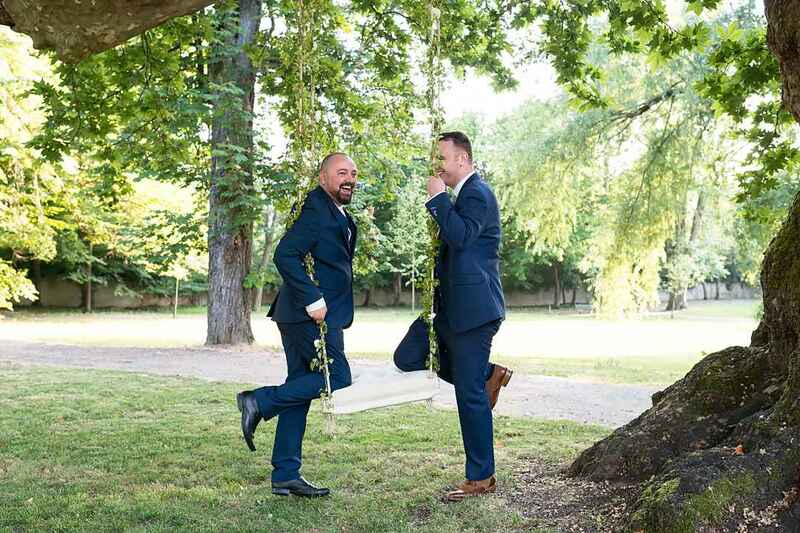 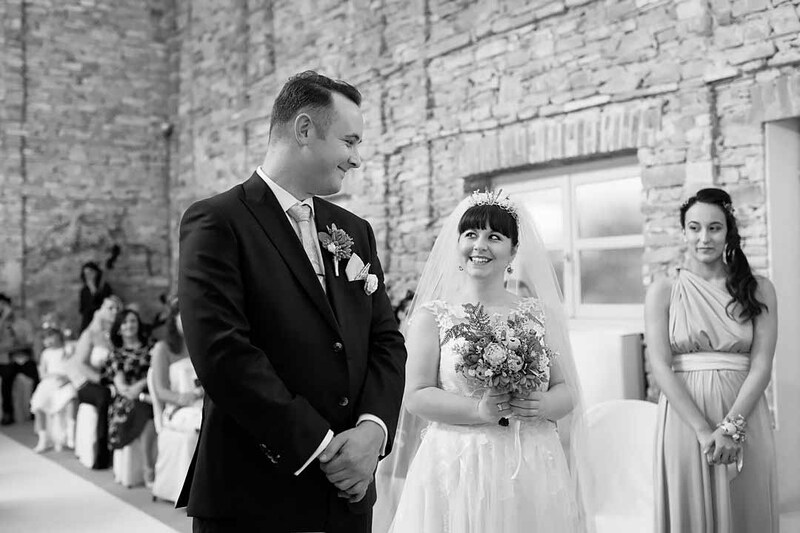 The wedding was organized with a retreat from traditions, which the guests did not expect: usually the wedding includes an aperitif and a formal reception, without the subsequent entertainments. 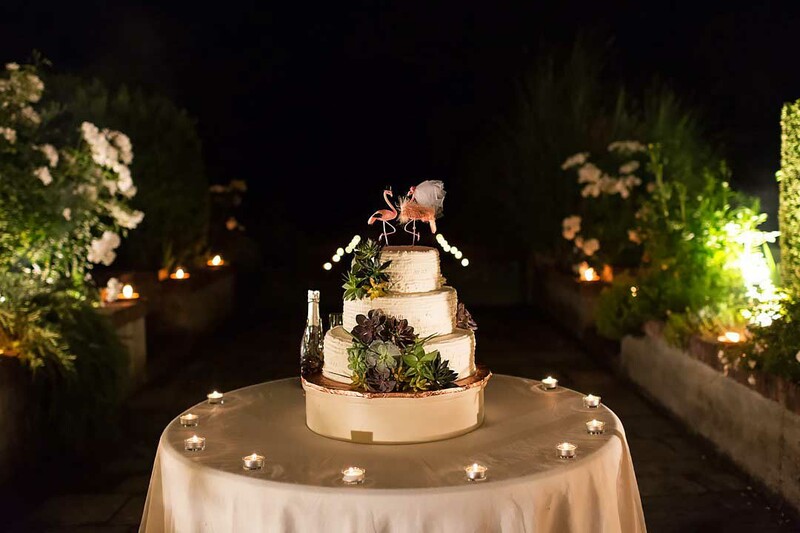 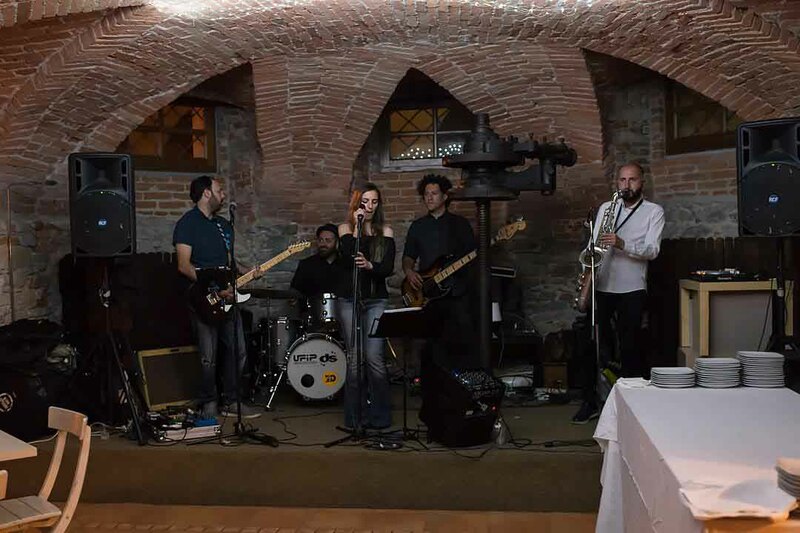 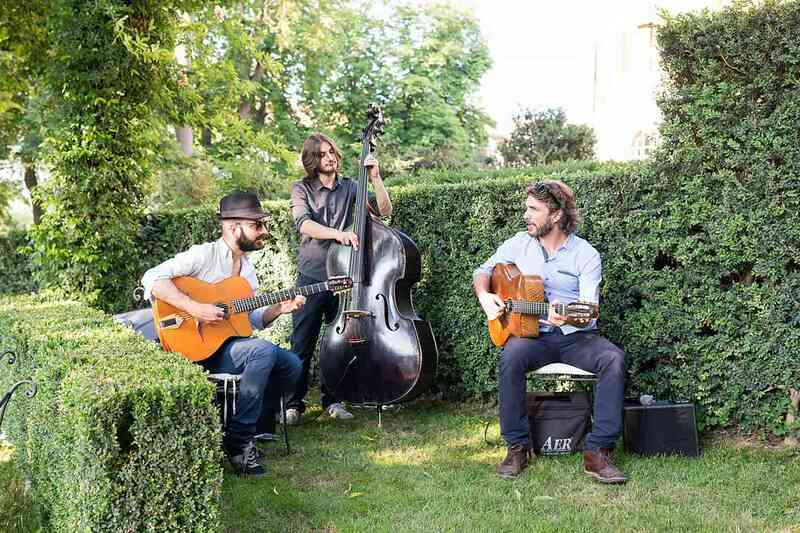 But the bride decided to surprise her guests with a merry party in the cantina of the villa (wine cellar), with a cake and a sweet table, dancing, music and singing of wonderful Italian cover band. 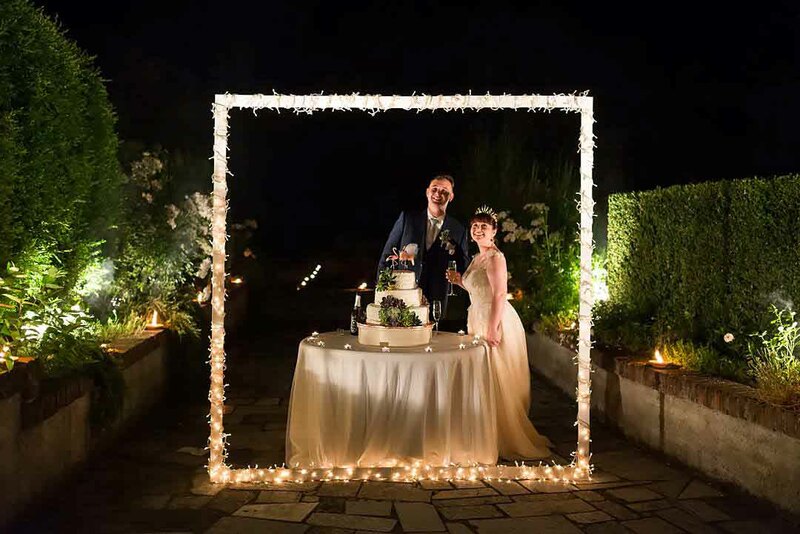 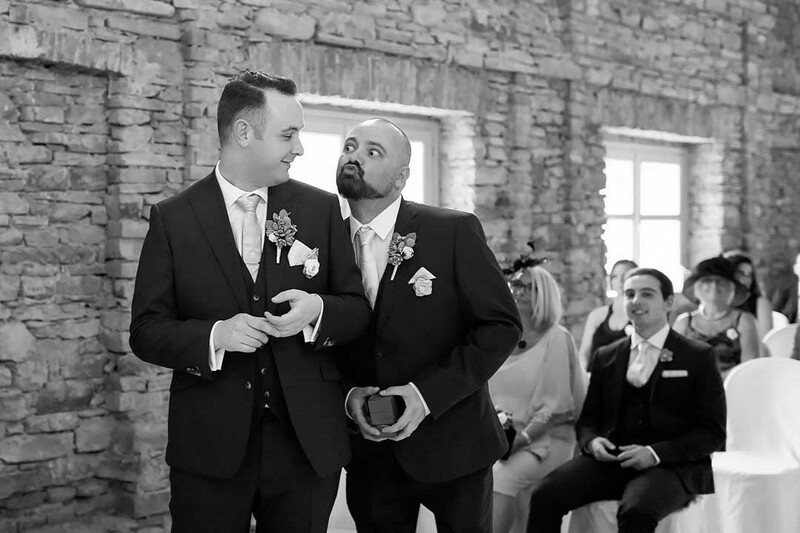 All the guests were delighted!